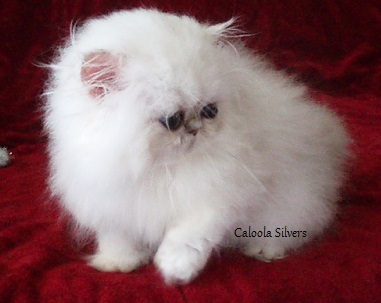 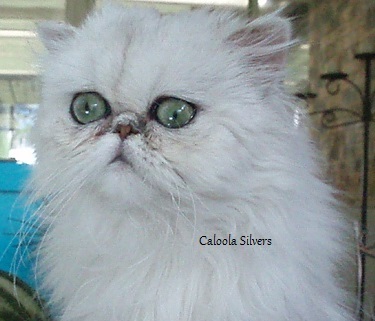 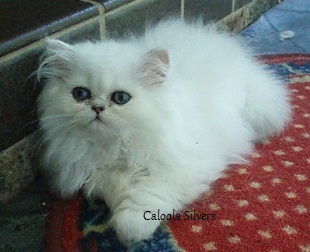 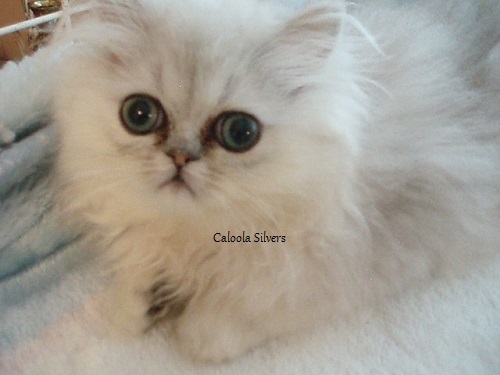 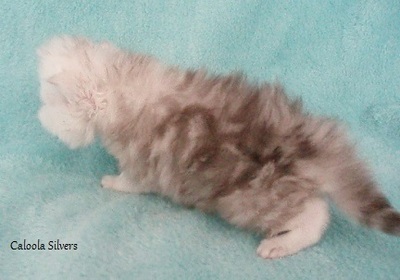 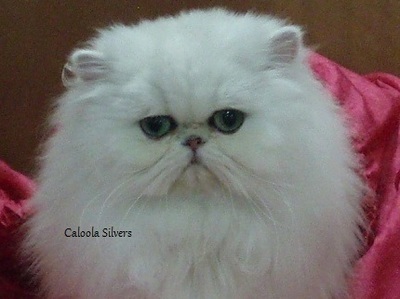 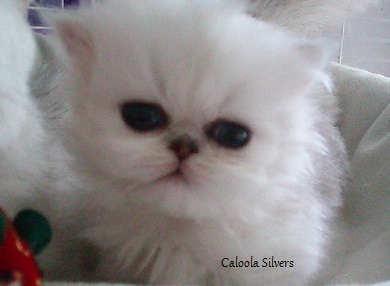 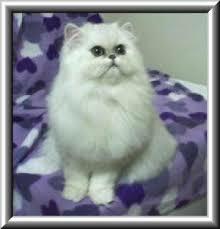 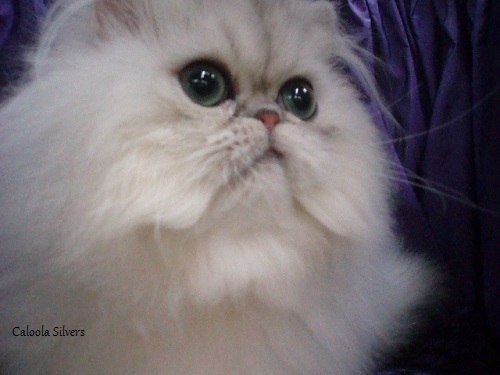 Silver Persians can be slow to develop, some taking up to three years to reach maturity. 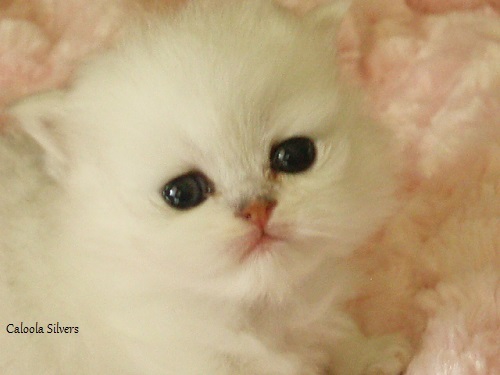 Below we have a few examples of how they change from kittenhood to Adulthood. 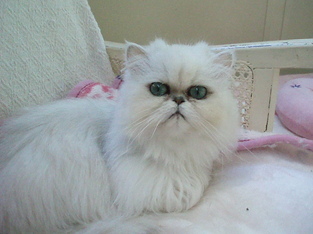 In some cases it is hard to believe it is the same Cat.